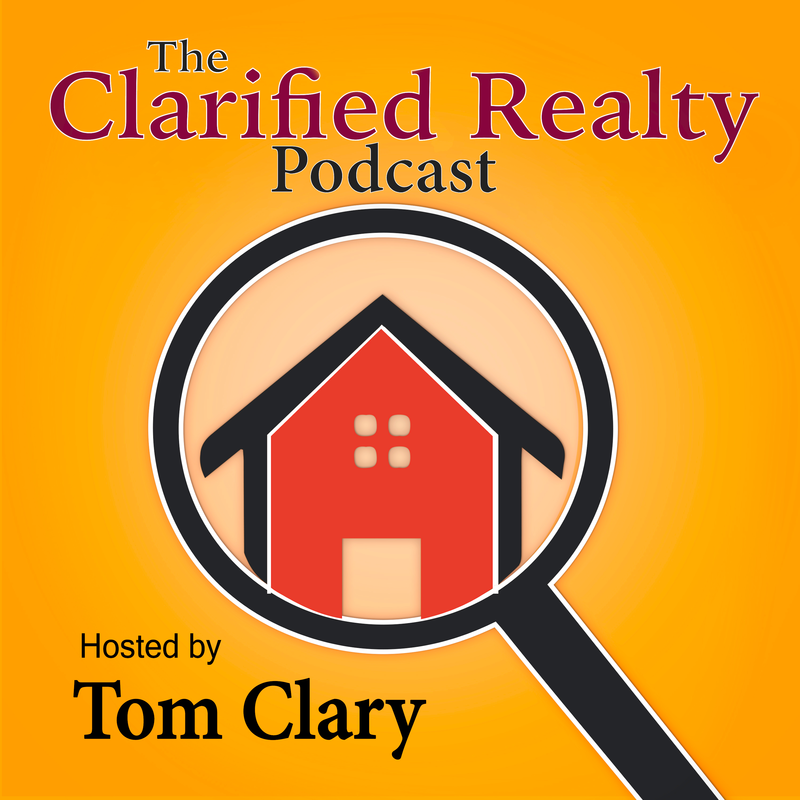 Real Estate Inspector extraordinaire, Ian Mayer, is back again and we’ve got two very interesting topics we’re covering. Ian starts off with a conversation about how different companies are now trying to mine customer data much earlier in the process. By the time it becomes public record, it’s much too late for some companies, so they’re trying to get it from home inspectors. And then we move on to the new pool inspection regulations mandatory in the state of California and their impact on transactions.